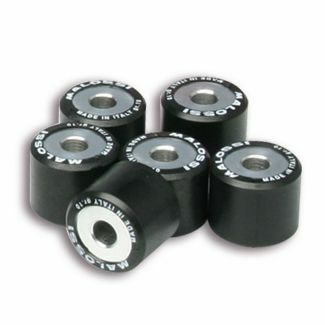 Set of 6 Rollers. Original Piaggio. These are available in the stock original weight 6.5g, but see Malossi Performance items for different weights.